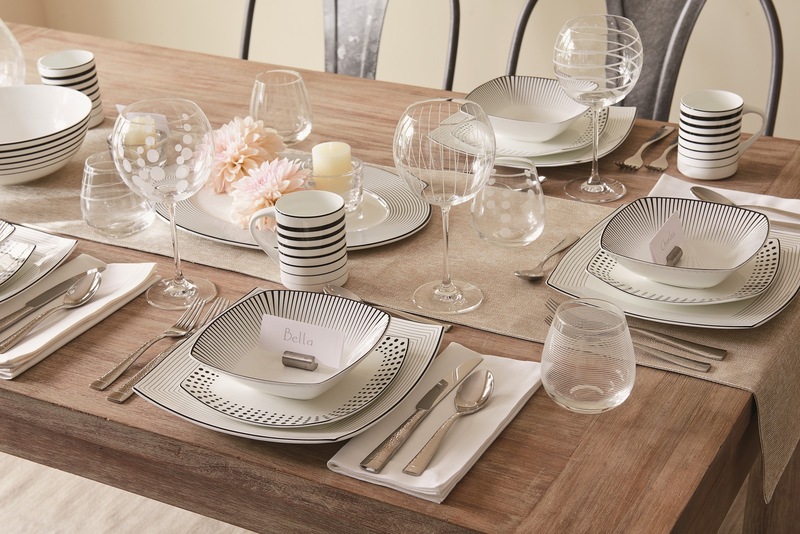 We talked to the registry experts at Kohl’s, and they dished on all the uh-mazing discounts you can snag at their store. Check out these four registry deals and steals that you probably didn’t even know existed! 1. Earn sweet sweet cashback. You and your S.O. 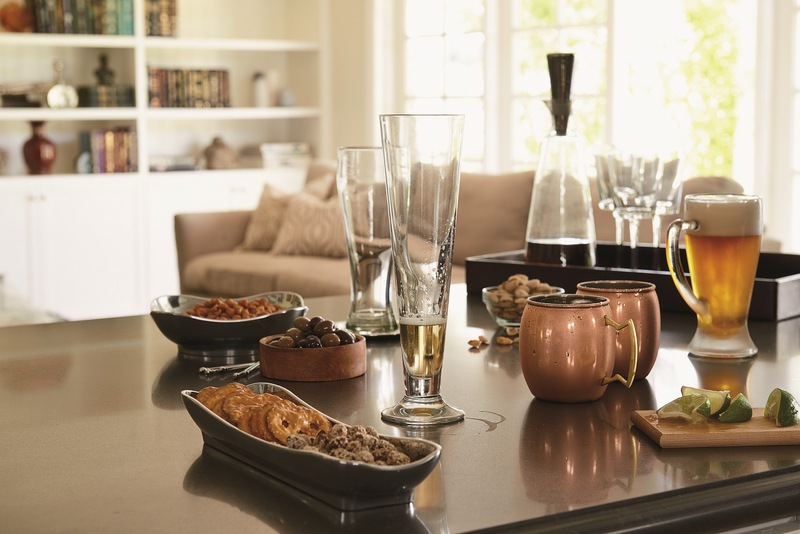 can earn 10% back on all gifts purchased from your registry. That means you get $5 if a loved one spends $50, $10 if someone spends $100, and so on. How cool is that? 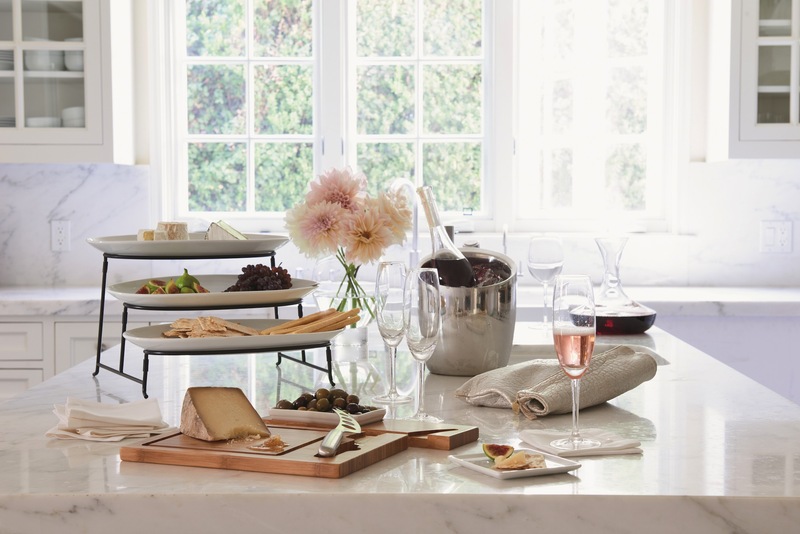 You can put those extra bucks towards honeymoon fun or a fancy big ticket item, like a brass bar cart! 2. Snag some savings for your guests. After setting up your registry, your nearest and dearest will receive announcement cards featuring an exclusive discount. So, while you enjoy saving some major moo-lah working the other perks, your loved ones will receive an extra 20% off their purchases of $100 or more. Everyone wins! 3. Look out for free gifts for you and yours. By simply registering with Kohl’s, you and your other half are eligible to receive some incredible freebies from brands like Keurig and Cuisinart. What’s not to love? 4. Get that completion discount (for 90 days!). For up to 90 days after your “I dos,” you and your partner can snag any lingering registry items at a 15% discount. This is a fantastic way to get those must-have items that your guests skipped over. 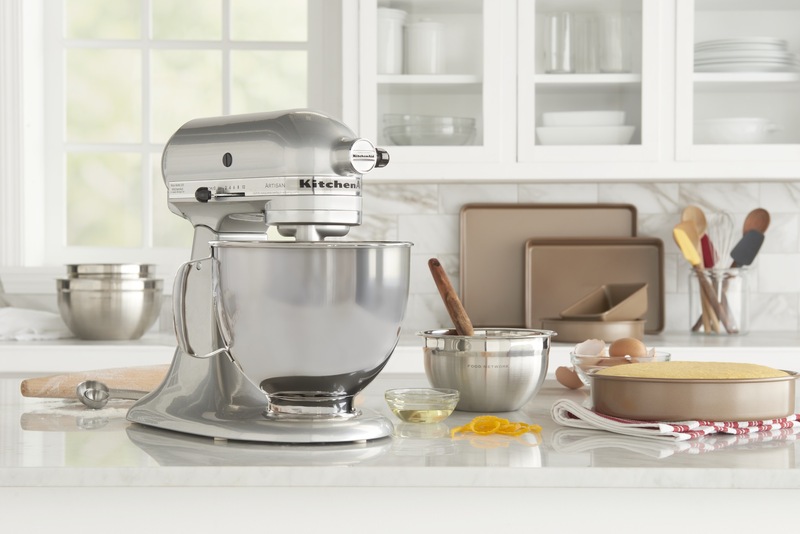 Were you bummed that no one got you that KitchenAid mixer? It’s all yours. Sign up for your registry now at Kohl’s!